A sativa dominant hybrid, Miami White is a synthesis of two very popular palm tree strains, Florida’s White Widow, and California’s own favorite OG Kush. If you live in either of these warmer climates, you must be familiar with one of these strains by now; however, for those of you in need of some sunshine, Miami White might be just the strain for which you are searching. The nuggets are a bit small, but hardly popcorn. I’ve had white strains in the past from OCPC that were certainly frostier, but the aesthetics of this Miami White are gorgeous. Fine, glittering trichromes dance between light green leaves and scattered brown pistils, a perfect juxtaposition. The smell is like baking spices and citrus. The OG Kush brings with it just a touch of lemon cleaner from the Chemdawg in its OG Kush lineage. All this comes together with a taste reminiscent of Earl Grey tea: sweet and earthy and slightly acidic. It’s quite enjoyable but can become harsh in the throat after extended medicating. The ash was thick with tar, and it made for dense smoke. Miami White is a typical sativa high, euphoric and heady. I lost hours at a time, and there was a definite stoned edge to it. My eyes drooped, and my concentration faltered. For me, this was an internal high. I was having a hard day, and it worked well as a distraction. Changing my thought patterns and easing my mind, Miami White helped as an anti-depressant. There was some body follow after the high peaked, but I don’t think I could classify this for any sort of pain relief. Like most sativas, the effects are concentrated in the cognizance. Lamb’s Bread, also known as Jamaican Lambsbread (one word), is a wonderfully uplifting sativa. It was supposedly Bob Marley’s strain of choice, and if there is truth to that, it explains why he was captured beaming wide in so many photos. It is an energetic strain that has long been grown in Jamaica, and like any self-respecting pure sativa, Lamb’s Bread is light and tacky to the touch. This sample comes to us from One Love in Santa Ana. 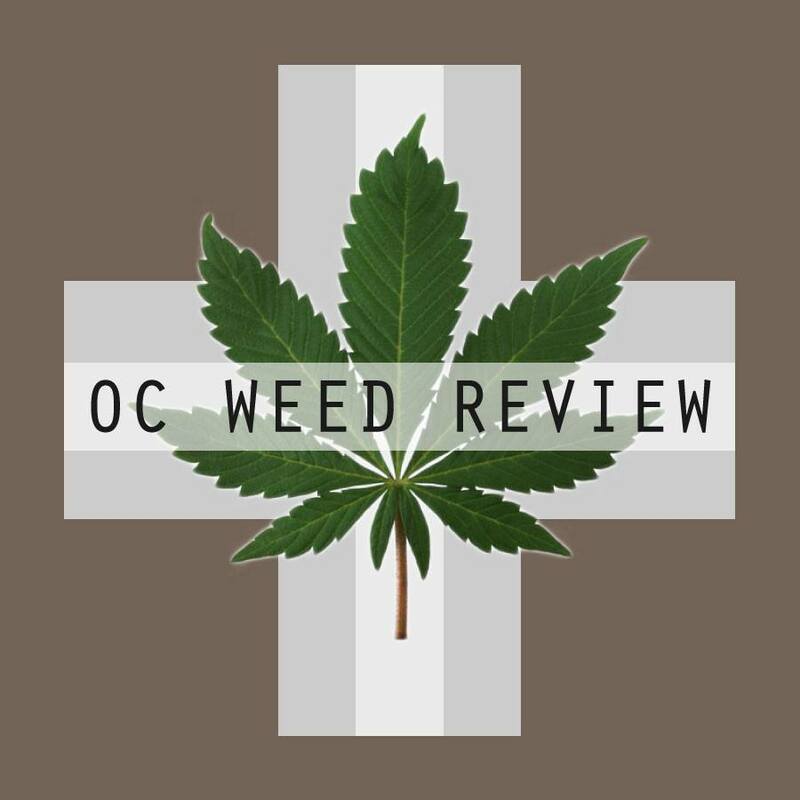 This is a relatively new dispensary, but the strains and set up smack of a relationship with Rite Greens, a popular destination that is now delivery only in Santa Ana. As a huge fan of sativas, I’ve been yearning to try this strain for some time. Lamb’s Bread is normally a dark hunter green; however, One Love’s batch is so frosty, it comes across as a soft, pale green. Bark and pine scents mix with an acidic, skunky after note. I always pick strains by smell because it speaks to the way it will taste when I get it home, and Lamb’s Bread is no different. The smoke is peculiar in that it is both light in the lungs but harsh in the throat. I used a glass piece, and after several bowls, there was little fatigue in my medicating. I feel like I could have smoked this strain continuously all day. The high is superb: it hits immediately and is strong but mellow. There is no paranoia, no edge, no too much. Lamb’s Bread just picks you up and carries you along, elevated and unbothered. Stress doesn’t melt away; it vanishes. There is also a caffeine affect that destroys the lazy stoner stereotype. Some people swear by this strain for relief from migraines. I suffer from them much less often now than I had in the past and did not get a chance to test this quality. However, there was a marked release of tension in my forehead and neck, something I experience from working on a computer all day. If you suffer from any of the typical anxieties of this modern life we live, Lamb’s Bread will make a substantial difference in your mindset and outward attitude. I always consider the desert island strain I would be willing to smoke day in and day out forever: Lamb’s Bread from One Love just made the short list.